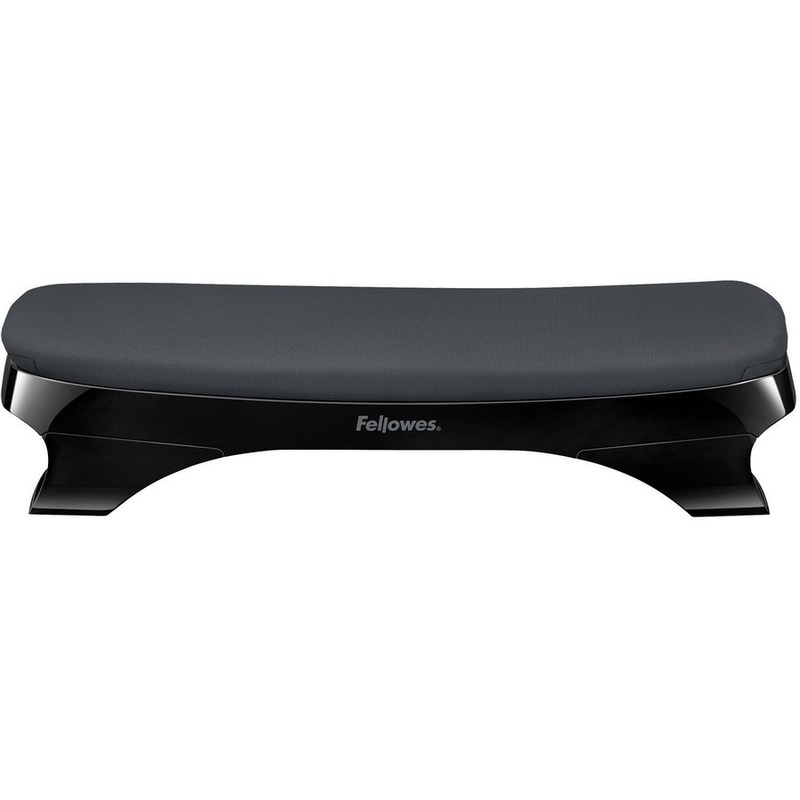 17.8" x 11.6" x 4.4"
Soothing foam cushion top provides a soft resting place for your feet. 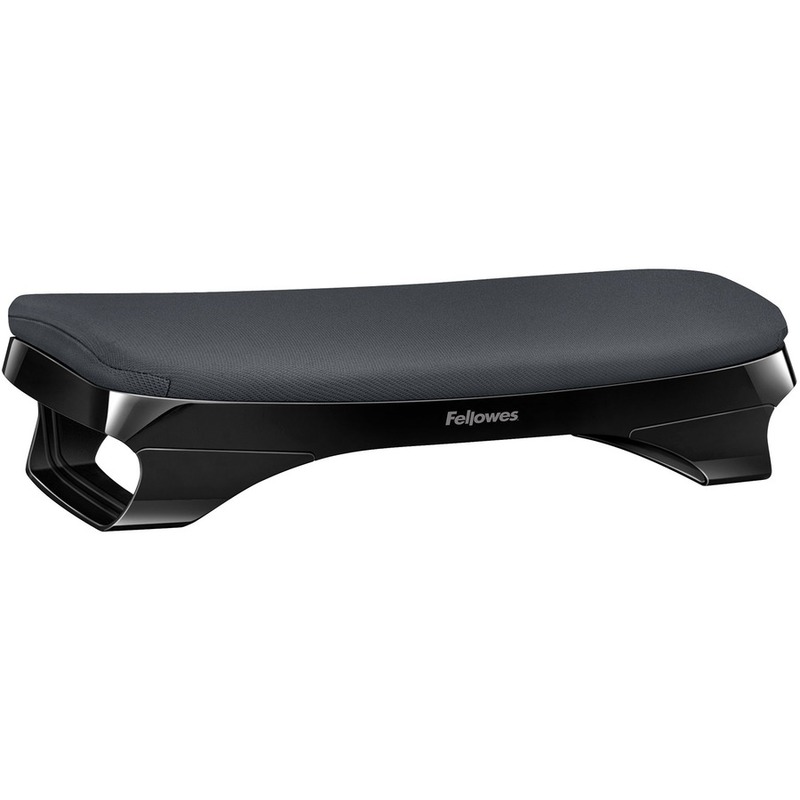 Elevates feet and legs for a more comfortable working position. Helps reduce lower back tension and leg pressure. Non-skid rubber feet. Modern design accents any workspace - whether at home or in the office. Look for coordinating I-Spire Series™ products from Fellowes®.